Installing an illuminated mirror cabinet is an easy way to add some character to your bathroom in a sleek, minimal way. 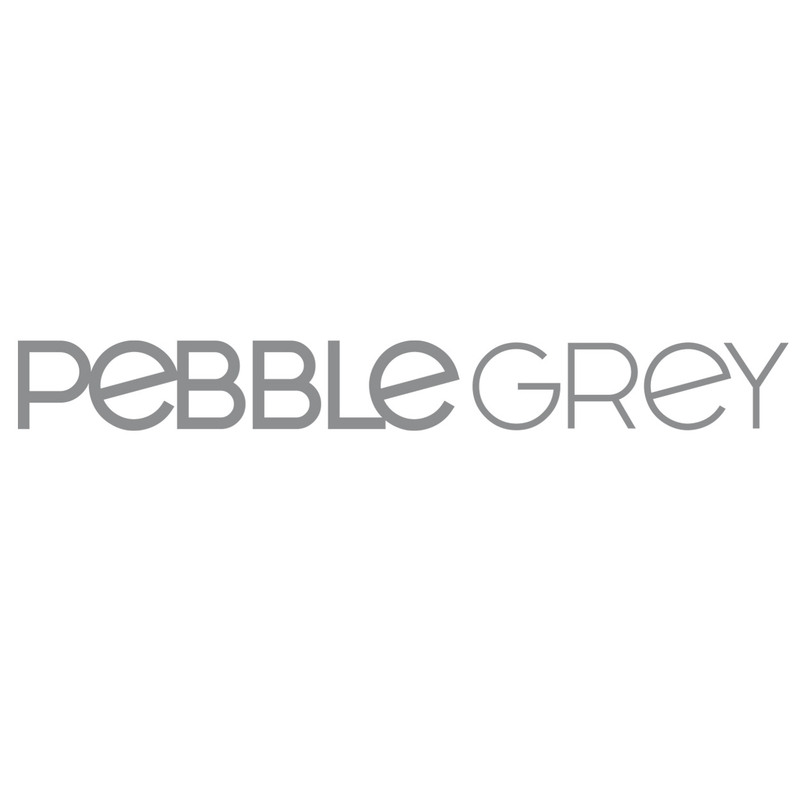 Pebble Grey has an incredible selection of contemporary mirrors in a range of designs and sizes, all featuring energy efficient LED lighting. This range of motion-sensor cabinets allow you to control the lighting and the additional features of the cabinet with a swift wave of the hand. Avoid having to press any buttons or find fingerprints on the glass with this efficient range of bathroom mirrors, designed to make your bathroom routine that little bit easier.